THERAPY? 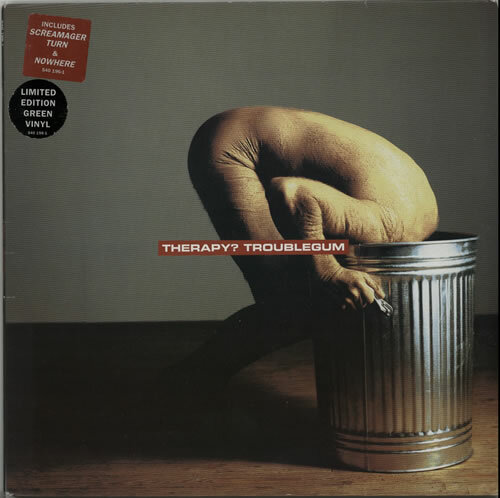 Troublegum (1994 UK limited edition 14-track LP pressed on Translucent Green Vinyl, including the singles Screamager and Nowhere. Custom stickered picture sleeve complete with original lyric inner -still in opened shrinkwrap. 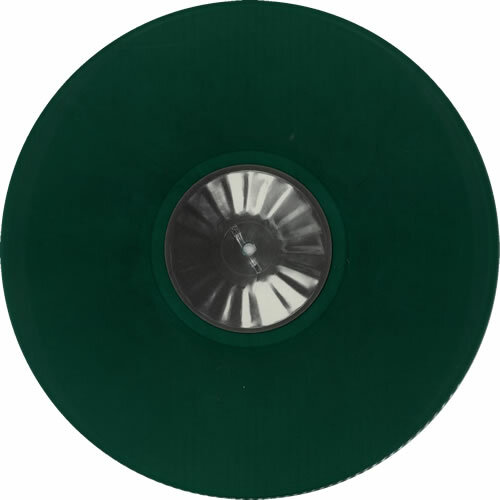 The sleeve shows minimal wear and the vinyl appears near as new).